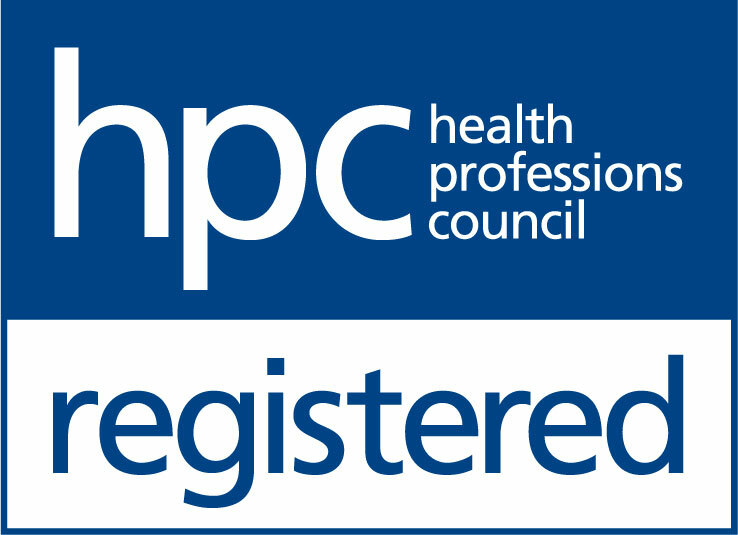 The Hearing Care Partnership Ipswich is located in Observatory Opticians, offering free hearing tests, hearing aids, ear wax removal and hearing services in Ipswich. 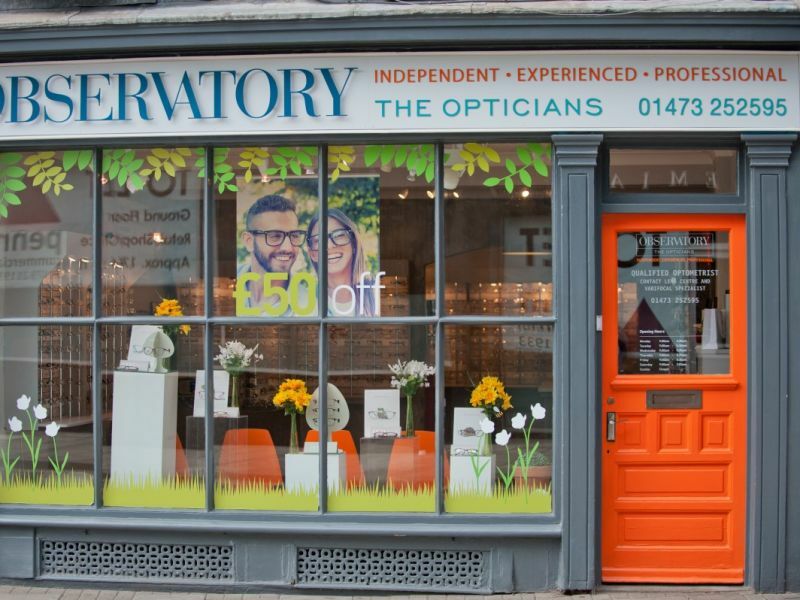 The team at Observatory Opticians Ipswich is known for their warm welcome and expert knowledge in providing high quality clinical care. They are located at the top of Queens Street, with convenient parking nearby. You can visit Observatory Opticians Ipswich safe in the knowledge that you are getting the best in technology and treatment from a welcoming, friendly expert team.